Hey! 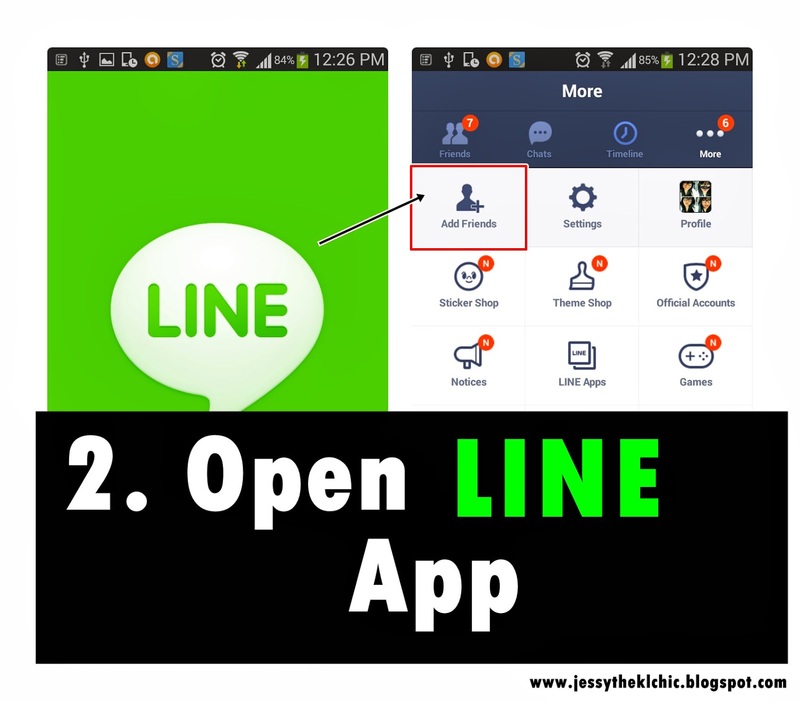 Have you all been noticing how people are talking about LINE SHOPPING on facebook or instagram? 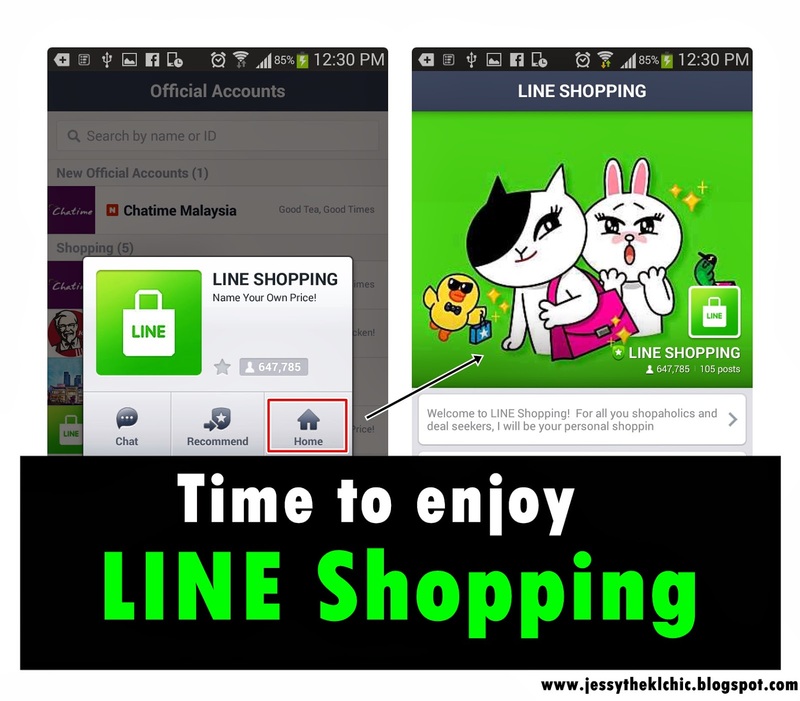 Well I saw A LOT of my friends been posting shizz about line shopping and how crazy cheap it is la. 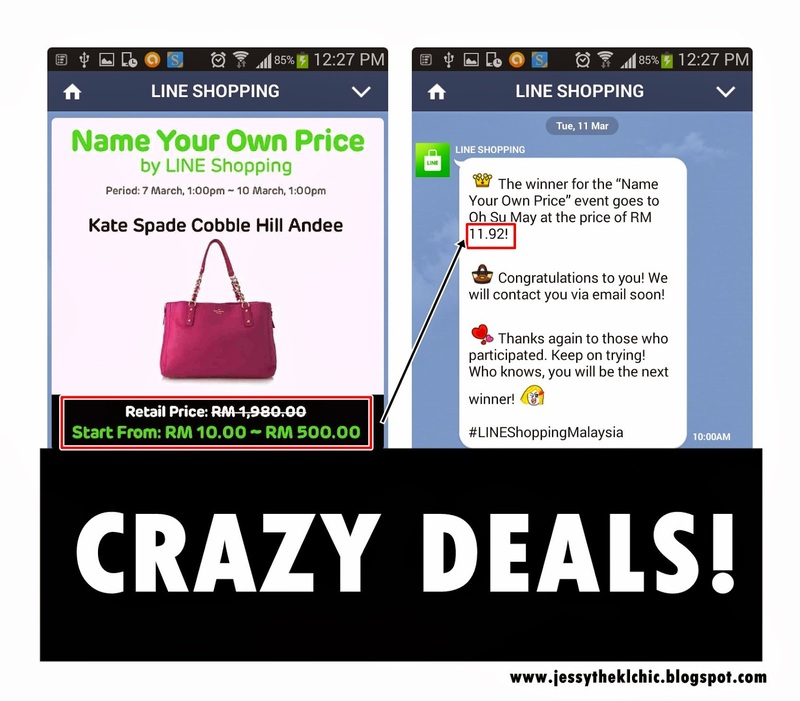 There was once where I saw fourfeetnine posted a picture on instagram that someone got an incredible deal for a CASIO CAMERA at only RM14.52~! So I decided try it out la and guess what happen? 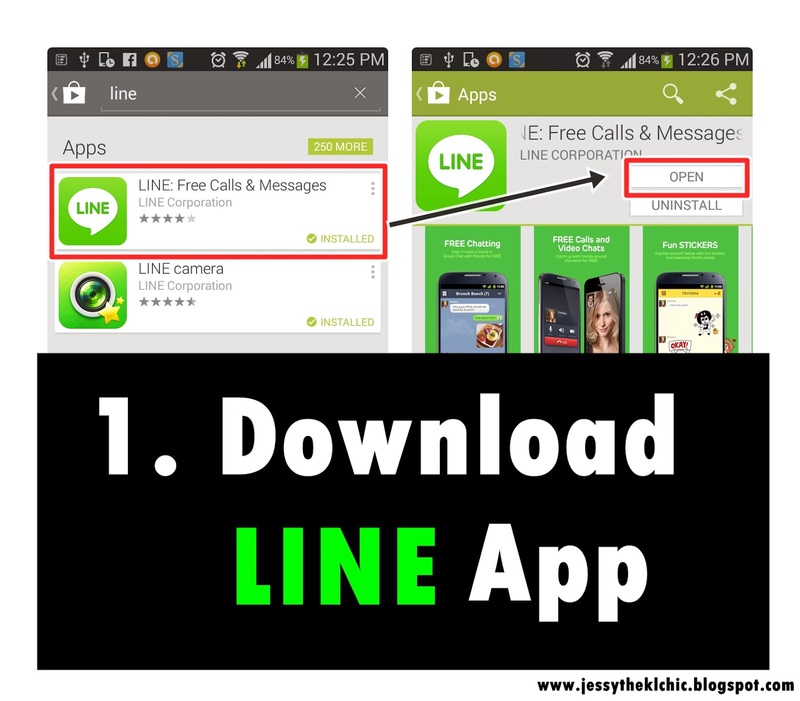 I ended up scatching my head and just thinking how do I download Line Shopping App. Stupid me lo. After an hour, I finally knew how to do it. 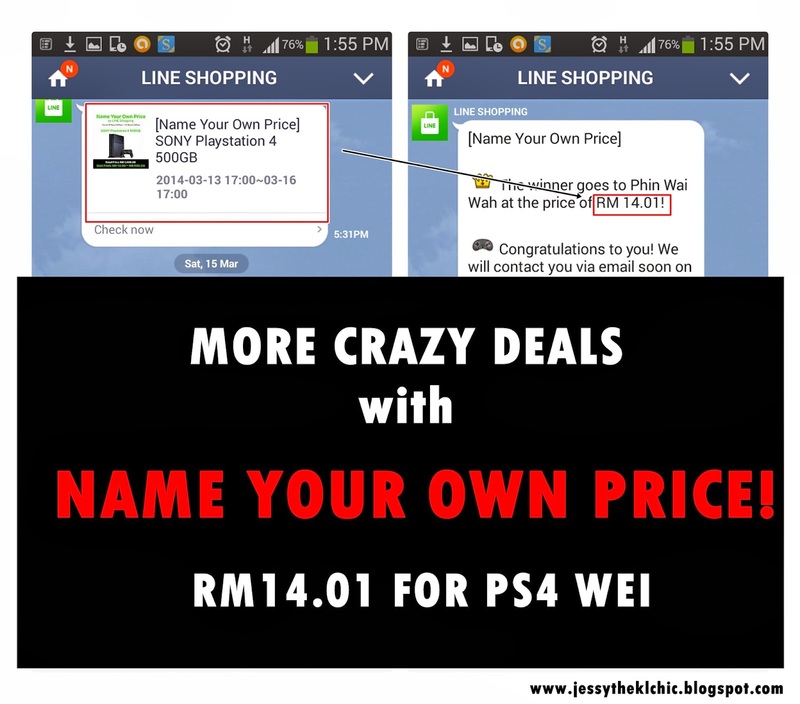 Some people actually got their Samsung Note 3 for RM10! 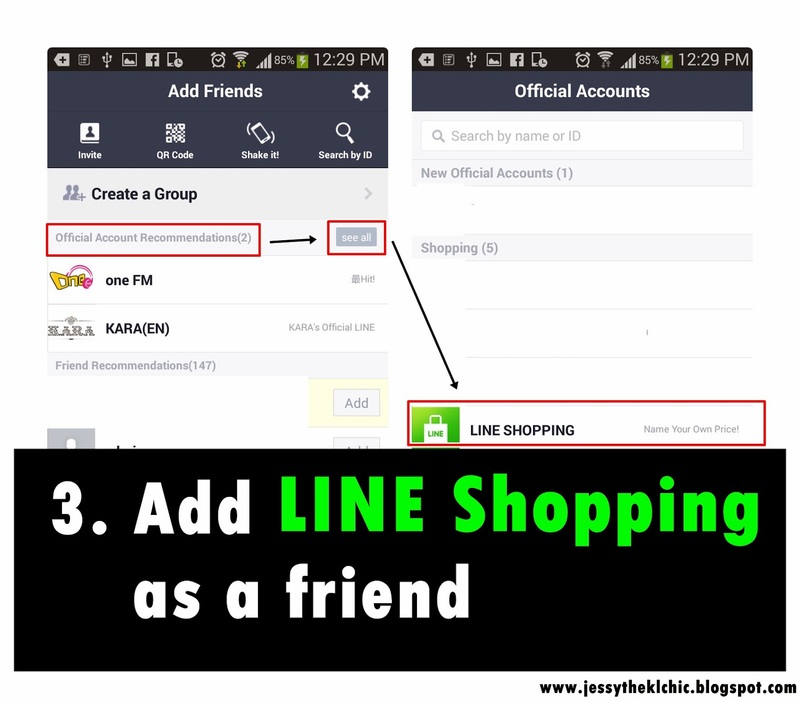 Before that, let me just tell you how does Line Shopping work la. They have deals on it everyday. My favourite deal that they have is called, NAME OWN YOUR PRICE DEAL. Which literally means name your price la. haha. 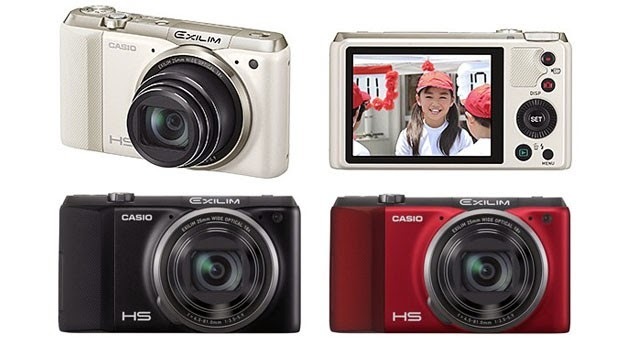 So like from the post above, the product of the time was the Casio Camera, and that random person key in 14.52 as the price they would pay for the camera. Due to that price being a unpopular / unique number and not a common figure, that person won lo! So I guess you ought to be creative for these shizz. I didn't know about the 'unique' number thing and always key in 20.00. LOL. Noob right? Remember to put two decimal places and DON'T PUT RM :) Just the number! 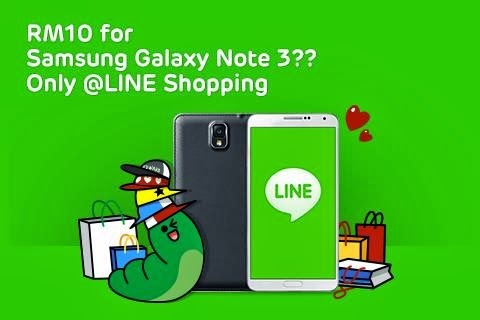 Find Line Shopping from the official account! 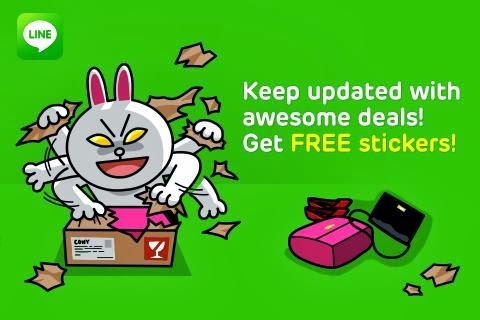 They got notifications for all of the upcoming deals. I actually join this Kate Spade thing and key in 20.00. Stupid la me. To all the GUYS out there, they got a lot of tech stuff too. Besides name your price, they got other deals too. The other one is called RM10 Rock Bottom Deal! 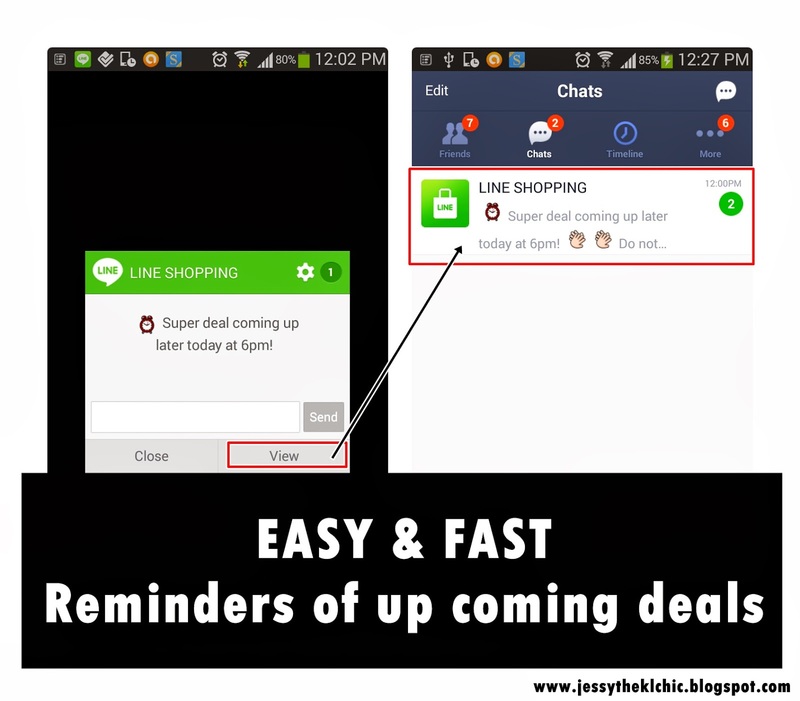 In order to view this deal, LINE users ought to be constantly on a look out on LINE SHOPPING as when the deal is out, too many users would crowd it and sometimes cause the site to be unload-able. So be on your toes for this deal! YOU KNOW WHY? 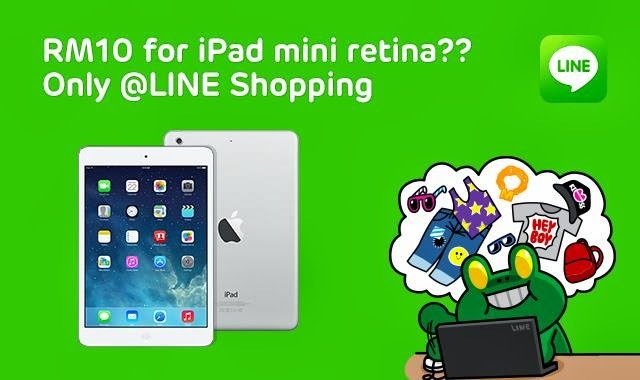 They got gadgets like SAMSUNG TAB 3 at the deal of RM10 ONLY WEI!